Residents of The Villas by Regency Park are active and engaged. While we take care of the day-to-day tasks – including housekeeping, twice-daily meal preparation, and local transportation – you can pursue the activities and leisure time you enjoy. Our large, modern apartments and quality amenities ensure that life at The Villas by Regency Park is as lively and energizing, yet as comfortable and relaxed as you wish. Hours with family and friends in well-appointed residences and beautiful communal rooms complete the picture of a place you're proud to call home. Independent living at The Villas by Regency Park in Pasadena is like living at home but with the additional comforts and amenities of a “five star” hotel. Relax and enjoy an active and engaged lifestyle surrounded by peers and a helpful staff. At The Villas by Regency Park discover a life of style and comfort without ever having to think about daily chores again. 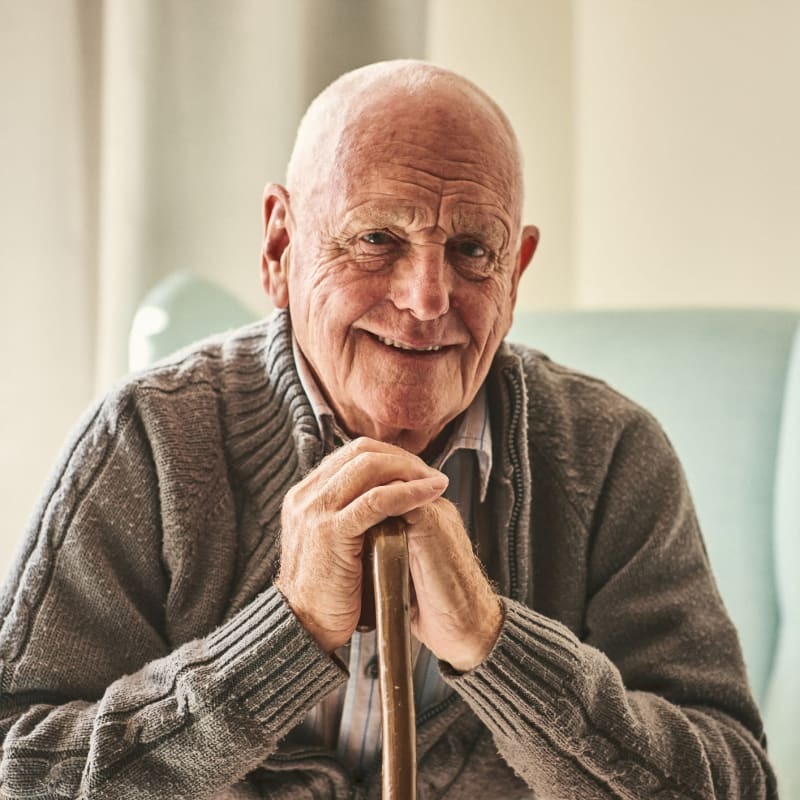 We offer a solution when you or your loved one needs temporary support such as during recovery from a medical procedure or while a loved one is away. Our staff is trained to provide the personalized support and assistance you need. 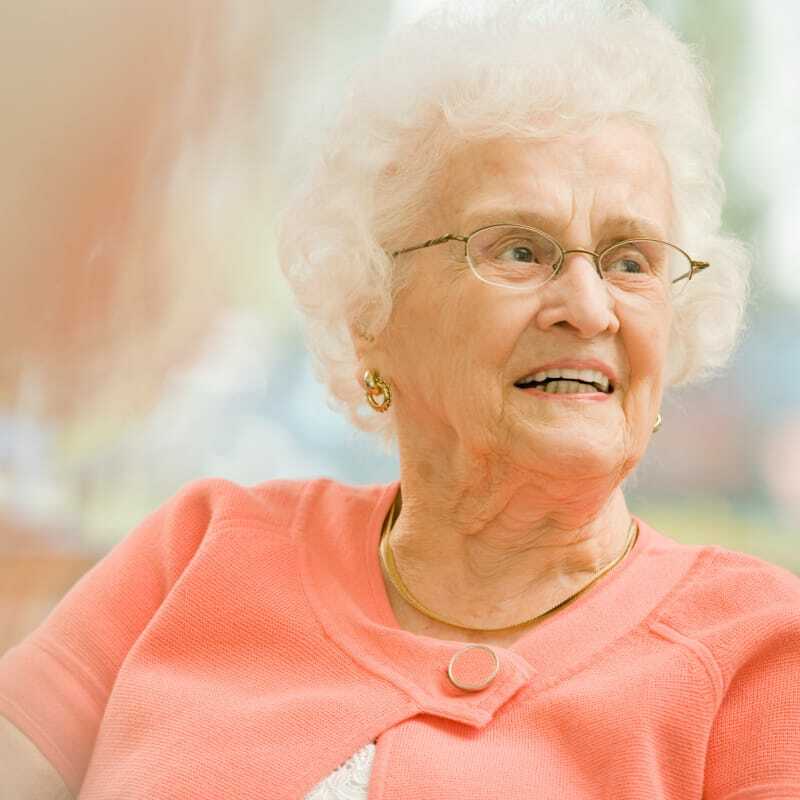 Experience all of the care services and amenities that our long-term residents enjoy on a daily basis.At The Villas by Regency Park, we provide the support you need with your daily living activities so you can enjoy a social and active lifestyle. Our trained and caring staff is available 24 hours a day to meet your needs, including bathing and grooming assistance, help with your medications, frequent check-ins, escorted medical appointments and more.